Kershaw County is a vibrant community where historic preservation intersects progress. Our population of 62,516 is spread over about 750 square miles, and we enjoy a high quality of life in a tranquil setting just minutes from the metropolitan bustle of our state capital, Columbia. 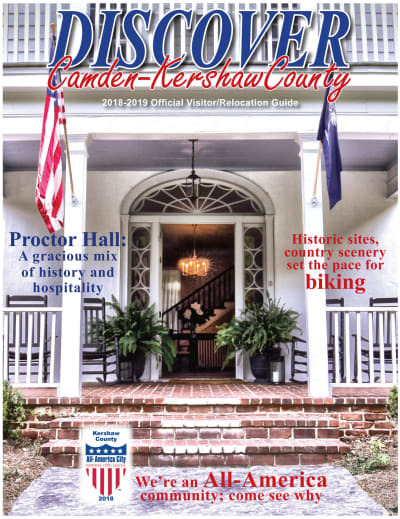 Whether you are considering visiting Kershaw County for an afternoon or a few days, you will find a delightful blend of history, progressive government, and plentiful recreation and leisure activities. From the shores of Lake Wateree, to the mills of Boykin, to the charming antebellum homes of downtown Camden, to the historic Woodward Air Field (site of a World War II training base), there is truly something for everyone here. Kershaw County government has been working steadily to ensure the preservation of historic sites such as the Battle of Camden, to develop new recreational facilities across our county, and to provide infrastructure for future heritage and sports tourism events here. Our citizens enjoy a high quality of life in a rural setting, just minutes away from the amenities of several larger cities. Kershaw County Council welcomes you. 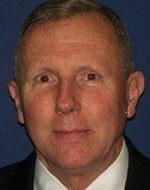 Kershaw County Government seeks to create an environment in which partnerships between the private and public sectors are developed for the purpose of improving the quality of life for our citizens. Kershaw County will foster a climate conducive to increased economic development opportunities for our citizens. 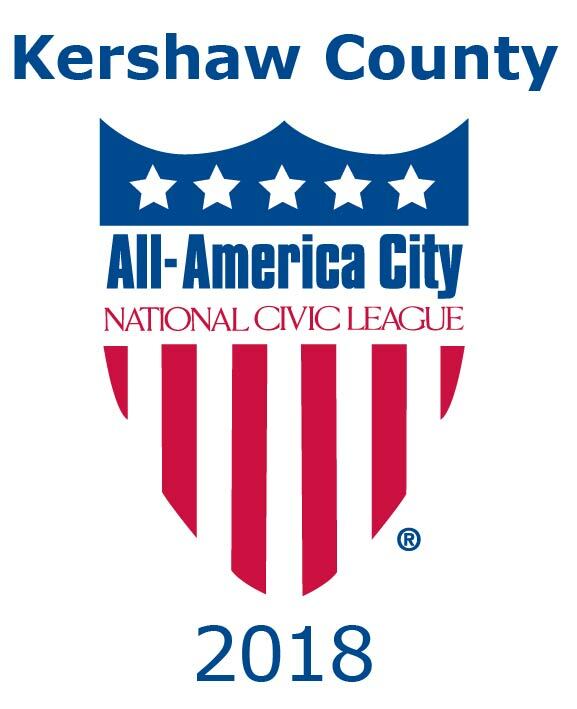 Kershaw County will provide the leadership to ensure citizen participation in the governance of the county as it works to deliver the highest quality of services in the most cost-effective manner. 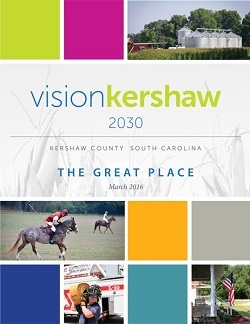 Click the picture to the left to learn more about the VisionKershaw 2030 plan.